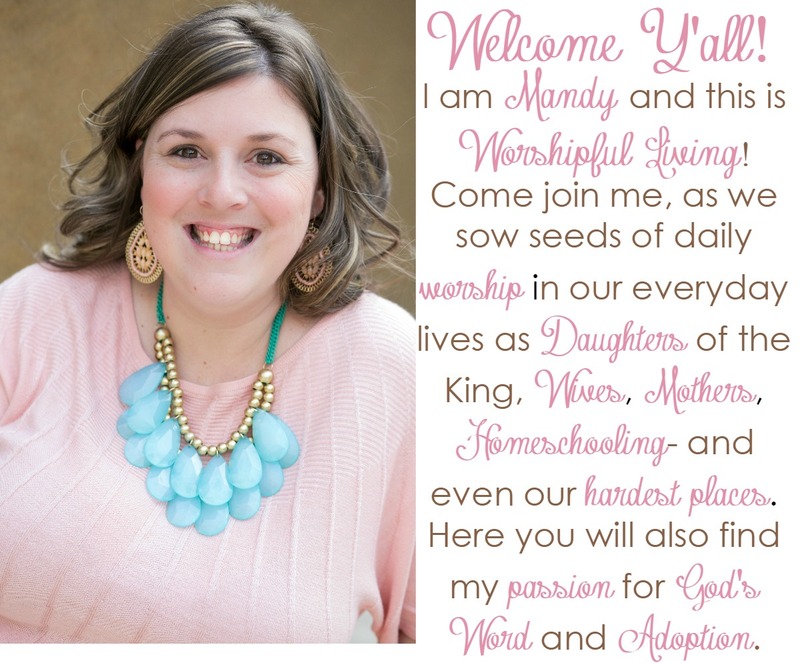 Have you been wanting to memorize scripture as a family? I know that one of our families goals is to disciple our children. This means to raise them to not just know Scripture – but to truly be followers of Jesus Christ. In order to do this, it is going to require us to intentional in our time with our kids. One of the ways we can help our children become disciples of Christ is by memorizing God’s Word. With this in mind, we are happy to provide the Scripture Memory Challenge! 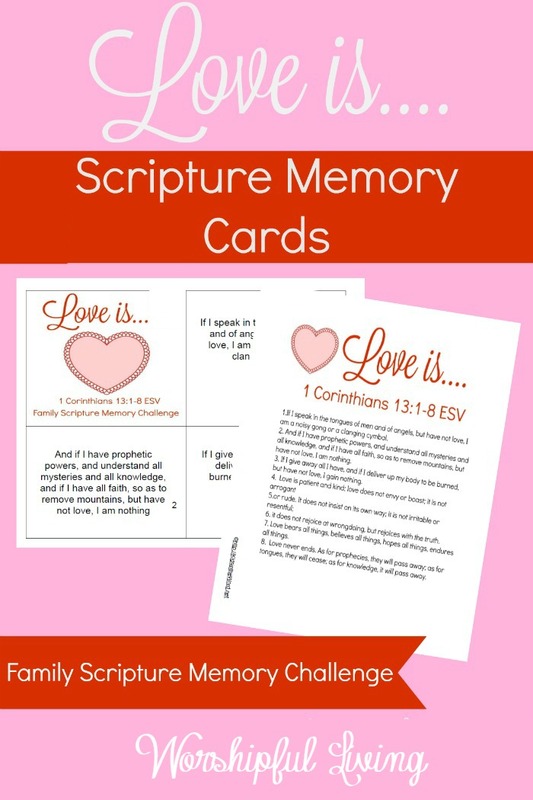 The scripture memory challenge for families was a discipleship tool used over at Kids in the Word. Recently, KITW has needed to take a break – and so I am super excited to offer you these printables here! 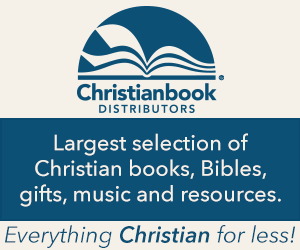 Each month, you will find a pack that has a larger passage of scripture to memorize. You will see it fits hand and glove with our Scripture Writing Challenge– it is the same passage as the long passage you will write this month! The passage is broken down into verse by verse – so you can work on one verse at a time! This isn’t just for your kids. It is for you too. I hope that as we are intentional to raise children to be disciples of Jesus Christ, we too will grow deeper in love with who He is and the Word that He has given us. Here are your printables: Please note. Sometimes- yahoo addresses have a hard time on my server. I don’t know why. If you have a hard time getting your download, please go to my contact page and I will be glad to help! I hope that this Scripture Memory Challenge is something that will be a blessing to your family as you get in the Word together in 2016! Be sure you come back next month to get the March challenge! Love these bible scriptures, pinning it! 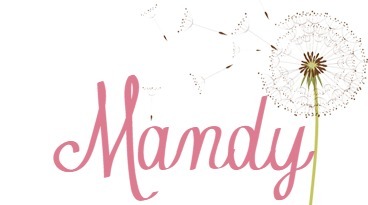 Thank you so much for sharing Mandy! 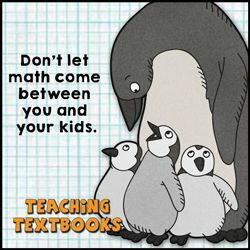 Such a spectacular resource for families. Intertwining God’s word into everyday living and even the holidays is so important in our world where material possessions are so important to so many. Thank you for sharing this wonderful resource!! Have blessed week! !